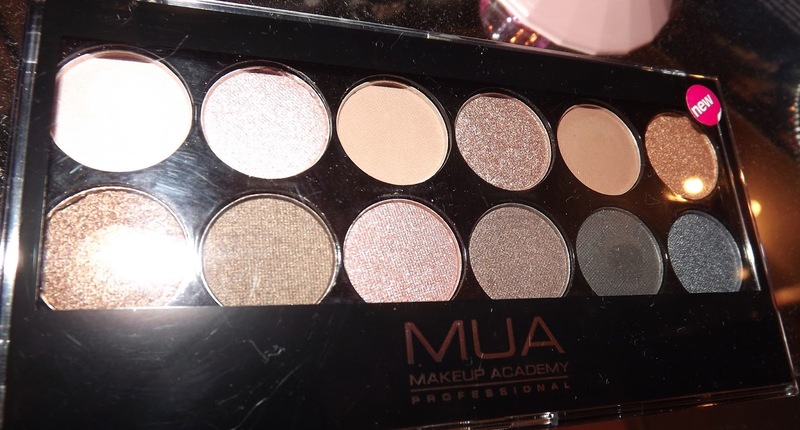 I can’t believe this palette cost me just £3, unfortunately I haven’t tried the Urban Decay Naked palettes (£3 is more in my price range than £36) but I’ve heard the MUA palette is the next best thing. The eyeshadows last almost all day without the use of a primer and the colours are so pigmented! I bought this lipstick for £1 back in April and loved it so much I went back for more and fortunately for me, they had all been reduced to 50p! So now I own about five! This lipstick is so pigmented and lasts so long, even when drinking it hardly wears off. 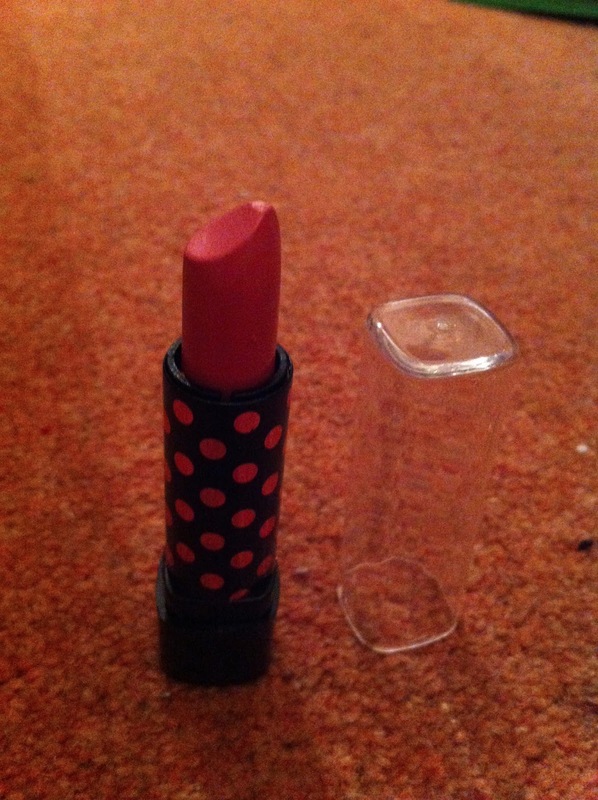 Weirdly, I prefer this to my Mac lipstick! 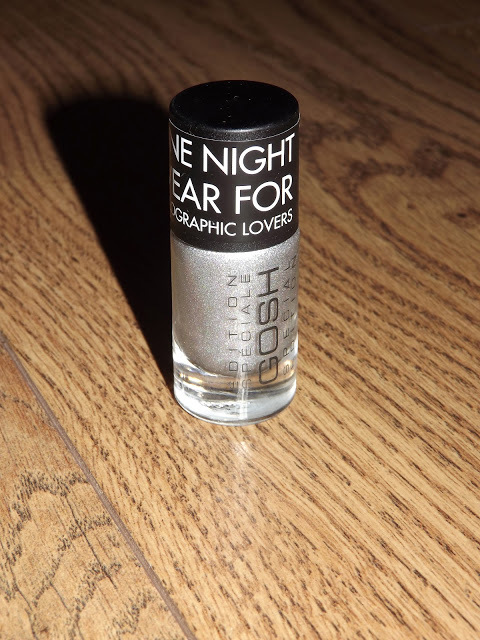 I was bought this for Christmas 2011 and in 2012 I bought Popcorn and Sweet Lips, I can’t get enough! The scrub is great to use before applying lipstick to remove any dry skin and to make sure the lipstick applies a lot smoother! It tastes great too! I reviewed this product last year here. I also reviewed this product here.